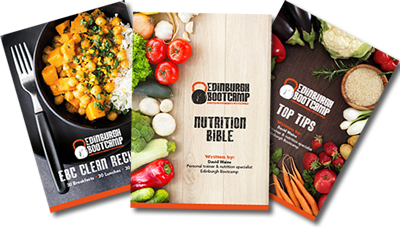 Come and experience the uplifting feeling of Edinburgh Bootcamp for FREE! Just fill in your details below and specify which class you would like to attend. I look forward to seeing you there. Please note that the taster classes are only for outdoor bootcamp classes only.